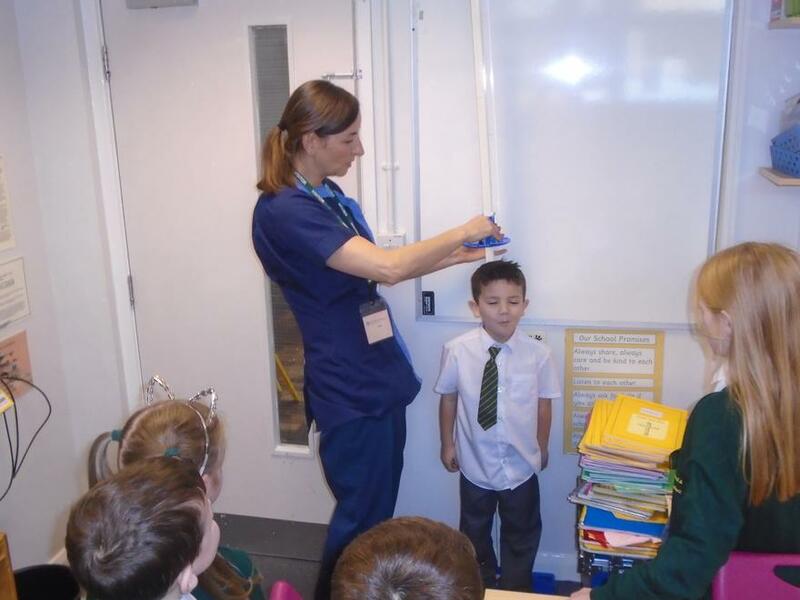 As part of our ongoing work promoting numeracy for life skills Paula Green our school nurse visited us in school. 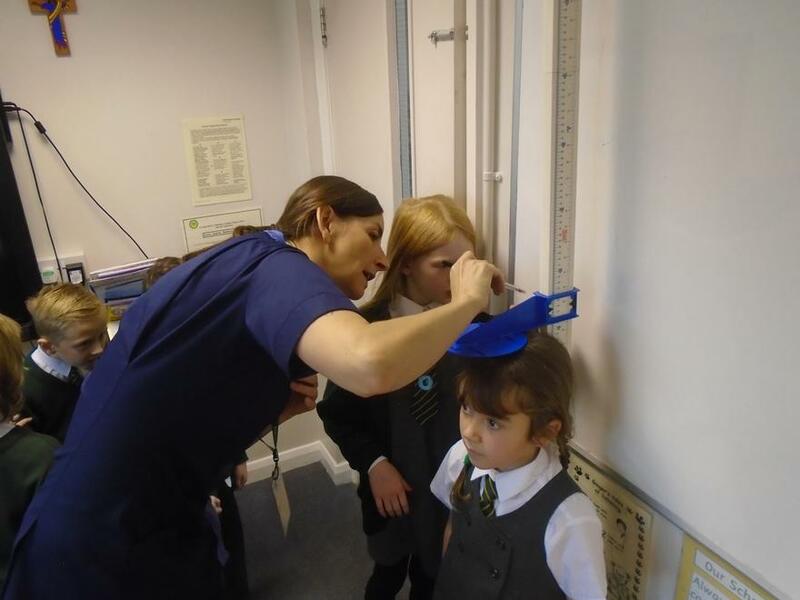 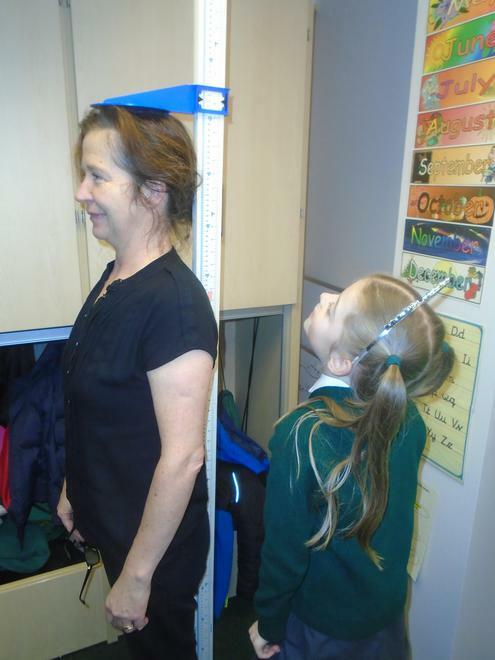 She worked with our Year 2 'numeracy ninjas' as part of a height investigation. 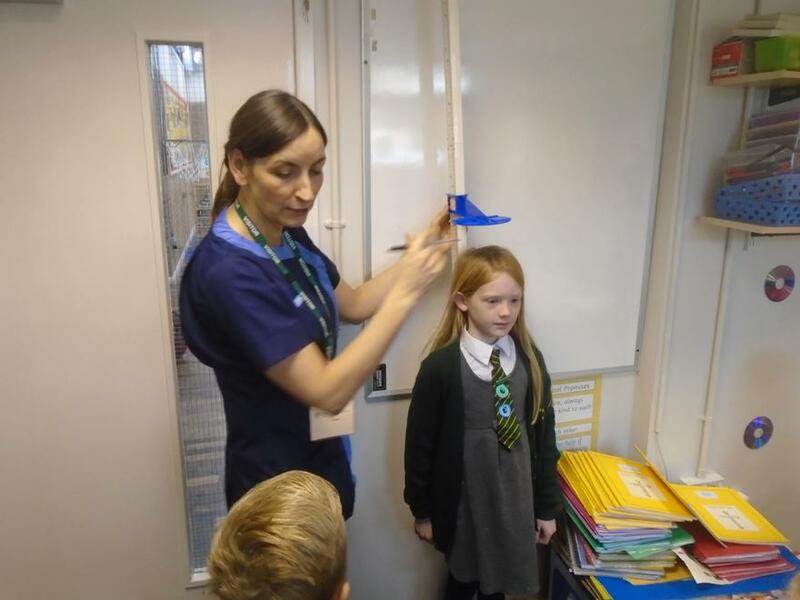 She showed us how to use her height measuring equipment. 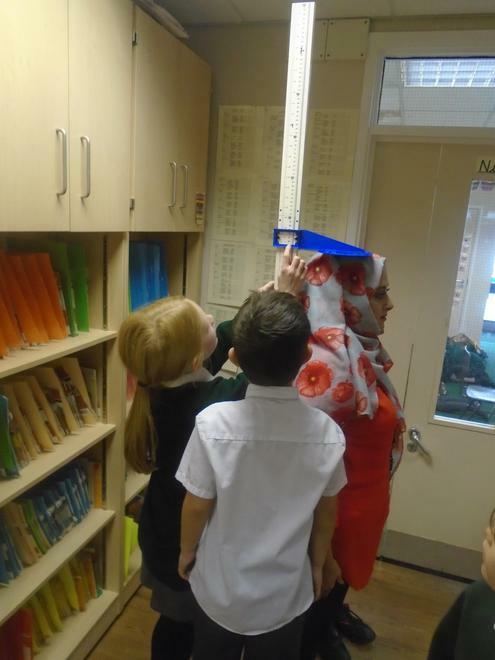 The children then estimated which members of staff they thought were the tallest and which were the shortest. 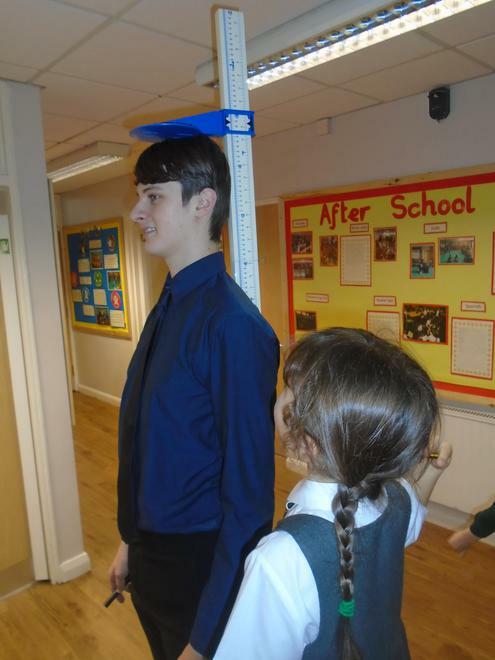 We talked about why it was important to know the height of people. 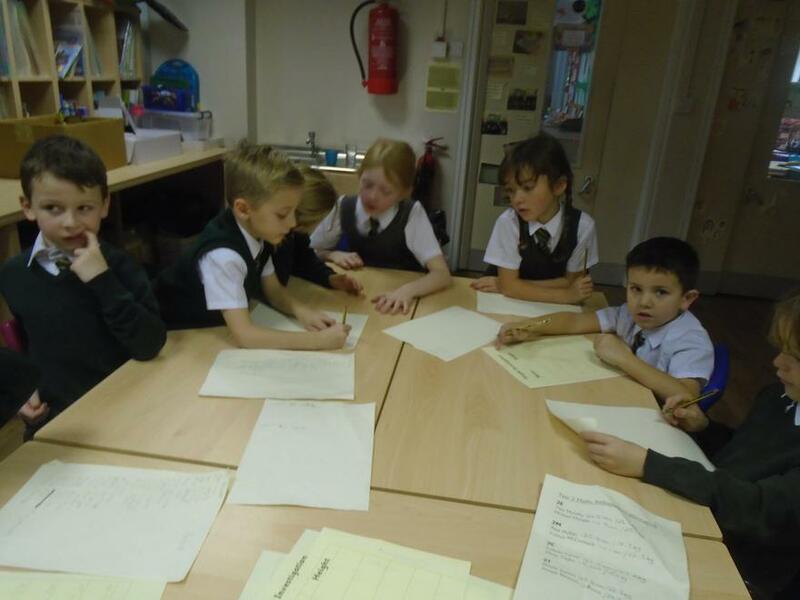 Take a look at our photos to see what we did.